We want to thank everyone involved in the CSCVVSB Seasons of Hope Gala, held April 28 at the Four Seasons Hotel in Westlake Village. Our committee members, volunteers, honorees, sponsors, performers, and attendees all played an important role in making this night a successful fundraiser. 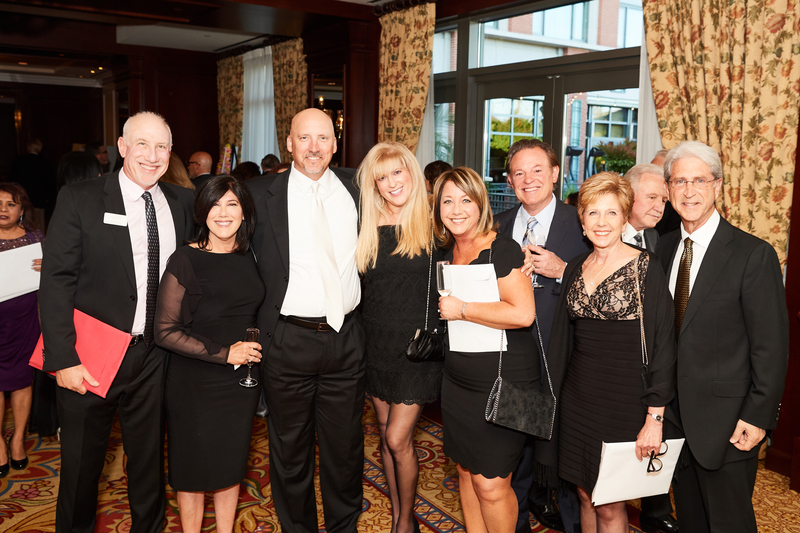 Your support helps make CSCVVSB a key provider of cancer support in our community. 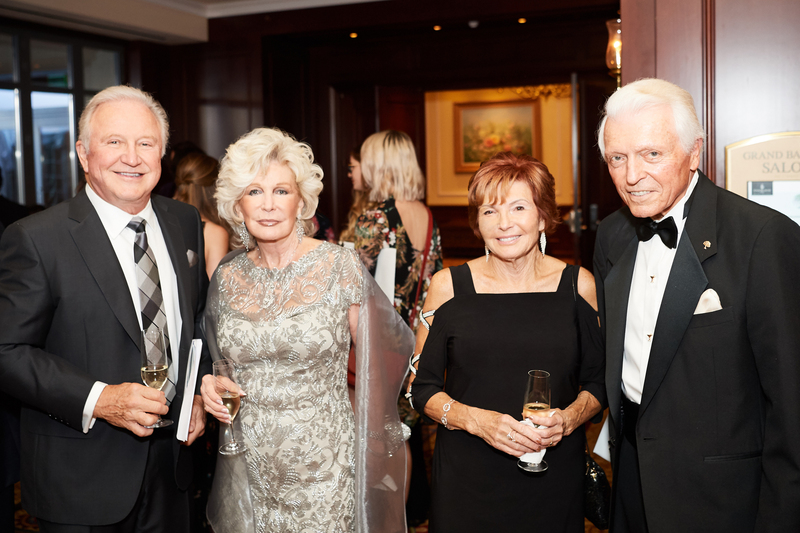 Master of Ceremonies Cristina Ferrare guided the evening, while the honorees and speakers inspired us all to keep celebrating hope, life, philanthropy, and excellence. Thanks to the Durell Coleman Band for the lively music! Celebration of Life honoree Art Connolly is a Speaker’s Bureau member and said, “the positive feedback we get from our community outreach efforts is a continuing reward for being associated” with CSCVVSB. 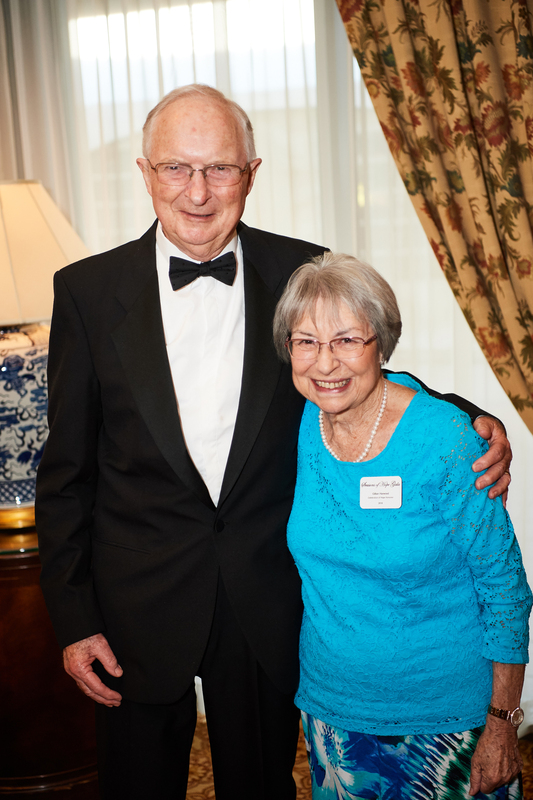 Celebration of Philanthropy honoree Harriet Wasserman has served on the CSCVVSB Board of Directors for 11 years and hosts an annual luncheon in memory of her daughter Nancy, raising enough to fund a support group for an entire year. 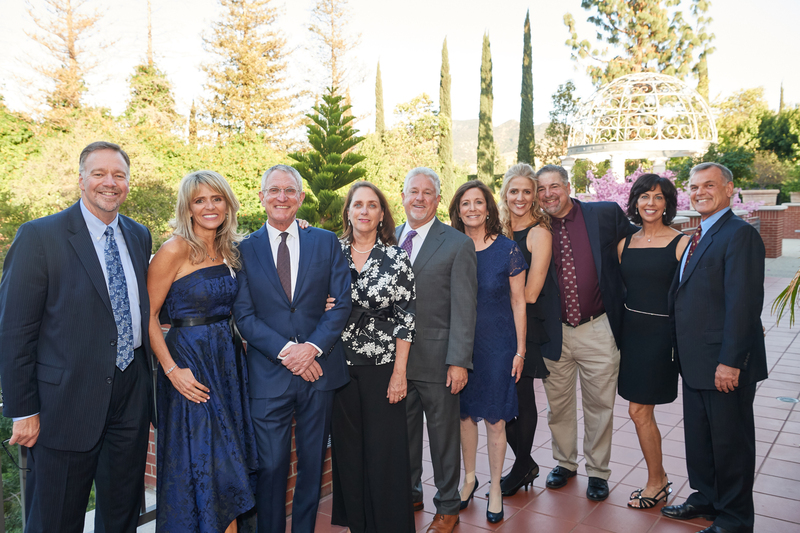 Celebration of Excellence honoree Dr. Kyle Himsl, MD is a Board Certified Urologist in private practice since 1991 and is partnering with the USC Keck School of Medicine’s Institute of Urology to bring world-class tertiary level urologic care to the Thousand Oaks area. Auctioneer Randy Gordon helped CSCVVSB raise funds with incredible lots including a Hawaiian vacation, Hamilton play tickets, and Justin Timberlake VIP concert tickets. The centerpiece of the auction was a heartfelt speech by eight-year-old Genevieve Casterline about how the Kids Circle group has helped her and her family. Platinum Sponsors Pilar and Gary Douglas; Gold Sponsor Glenn Dubin; Silver Sponsors Oro Capital Advisors, Clifton Larson Allen LLP, c.i. 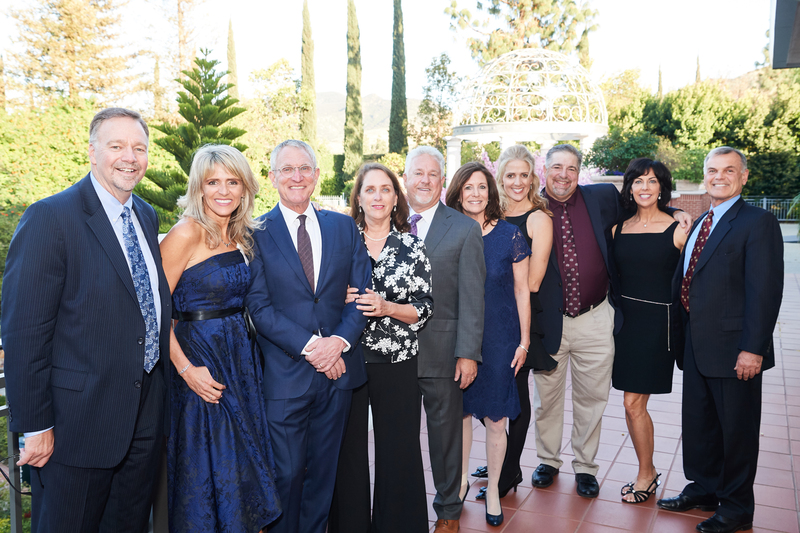 partners Direct, Cassar Family Foundation; Community Sponsors California Lutheran University, Coastal Radiation Oncology Medical Group, Panitz and Kossoff, Robert Half International, Roschke & Wall, Union Bank; In-Kind Sponsors Opolo Vineyards, Big Screen Cuisine, Karlo Santiago, Jackie Kossoff, and Austin Janik; and Presenting Sponsor Amgen.